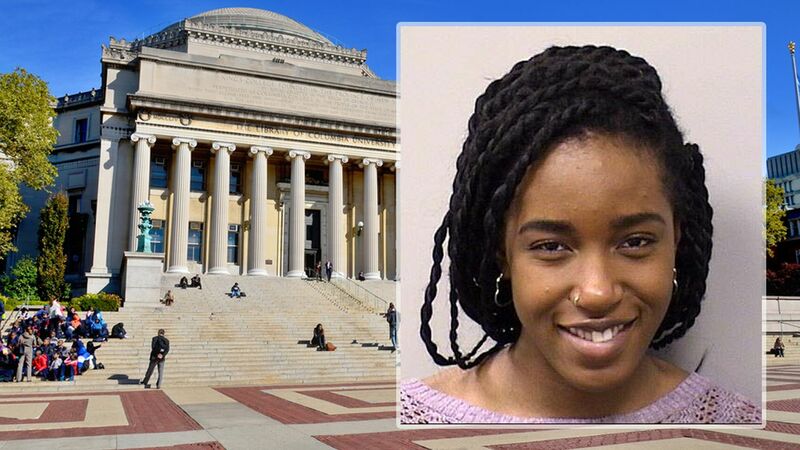 MORNINGSIDE HEIGHTS, Manhattan (WABC) -- The search and worry continues for a Columbia University student who disappeared more than a week ago. The school's department of public safety said 19-year-old Nayla Kidd has not been in contact with her family or friends for several days. They reported her missing Wednesday, and the last time anyone saw her was Thursday May, 5 at about 5 p.m.
Police said "there is a coordinated effort to locate this student." Anyone with information about Kidd is asked to contact Columbia Public Safety at 212-854-5555 or the NYPD 26th Precinct Detective Squad at 212-678-1351.